We take pride in providing healthy choices to keep our community healthy. 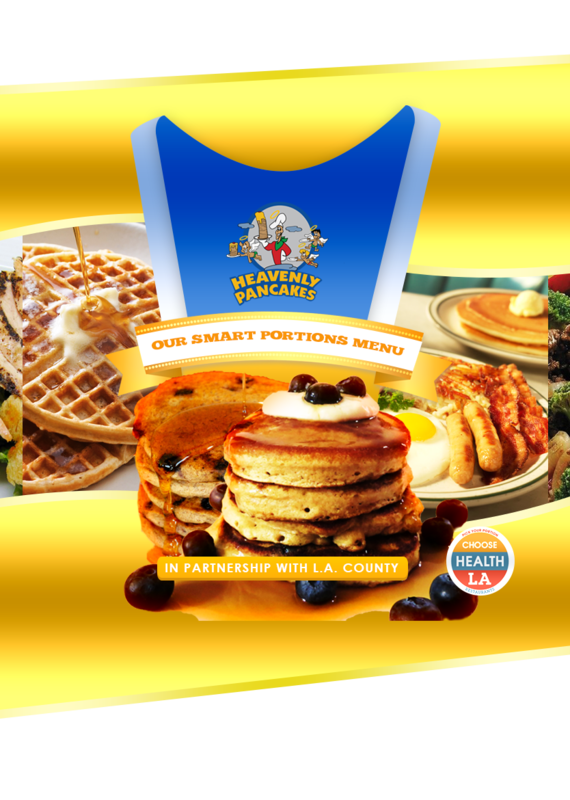 As a partner of "Choose Health LA," we now offer the same great dishes in smaller portions. 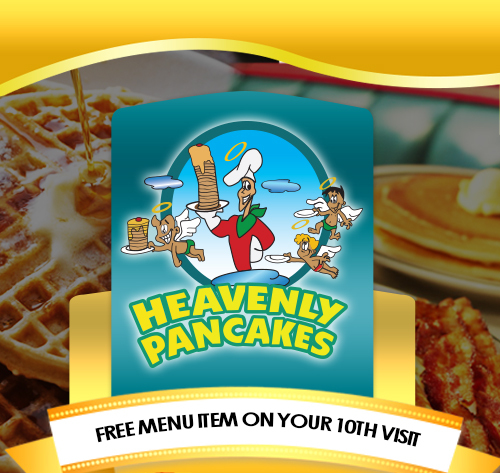 Our new kids menu makes it easier for you to make a good choice for your loved ones! As part of this innitiative, all our kid's menu plates will now serve a side of fresh fruit.